With Mitel’s unified messaging solutions you can simplify you messaging system, enabling your employees to respond faster. All voice mail boxes are managed from a single interface on a single system. Furthermore your business can benefit from a boost in user productivity and client responsiveness through flexible message management and access capabilities. 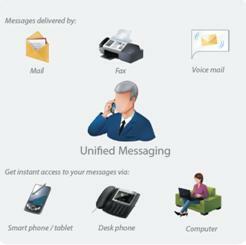 With Mitel Unified Messaging you turn your communications system into a productivity tool. The users can communicate more efficiently, respond more quickly and increase productivity.  Unified Messaging delivers a powerful suite of Unified Communications applications including advanced call processing, voice mail, e-mail integration, personal assistant, fax, speech, notifications etc.